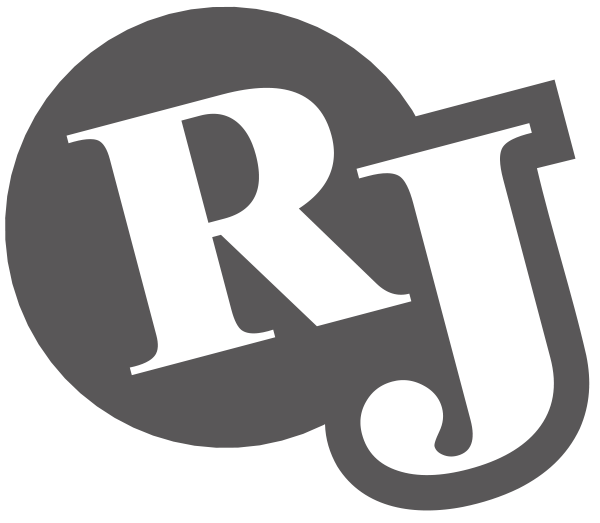 RJ Wood Industries Inc. provides complete project management to include engineering, drafting, manufacturing and installation of custom millwork. Our experience in all phases of our industry allows us to provide superior service and products on every project. We specialize in a turn-key quality product, with an emphasis on project management and strategic customer partnership relationships. Our people make the difference. One of additional unique factors is our efficient installation methods for a more cost effective millwork package. The construction methods we implement produce a better final product for a more efficient on-site installation that will also keep your projects on schedule.